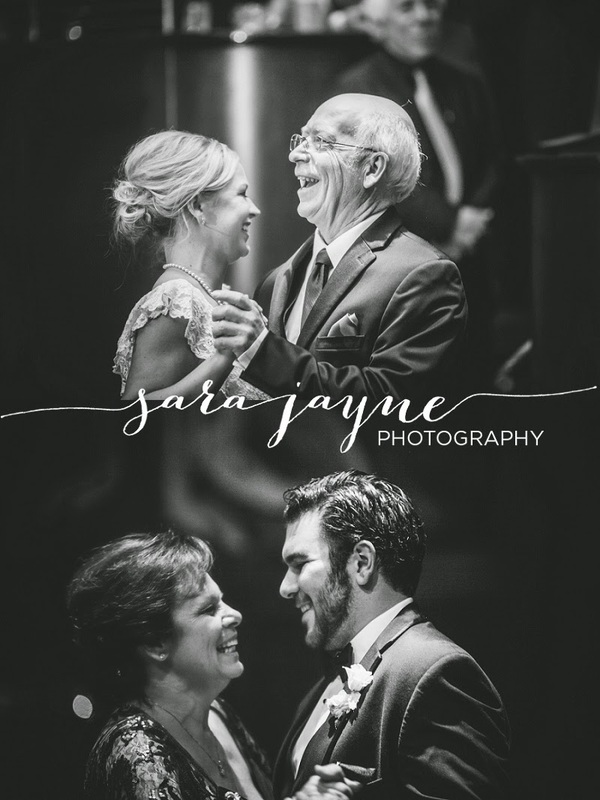 What can I say about this gorgeous couple and their wedding day!? 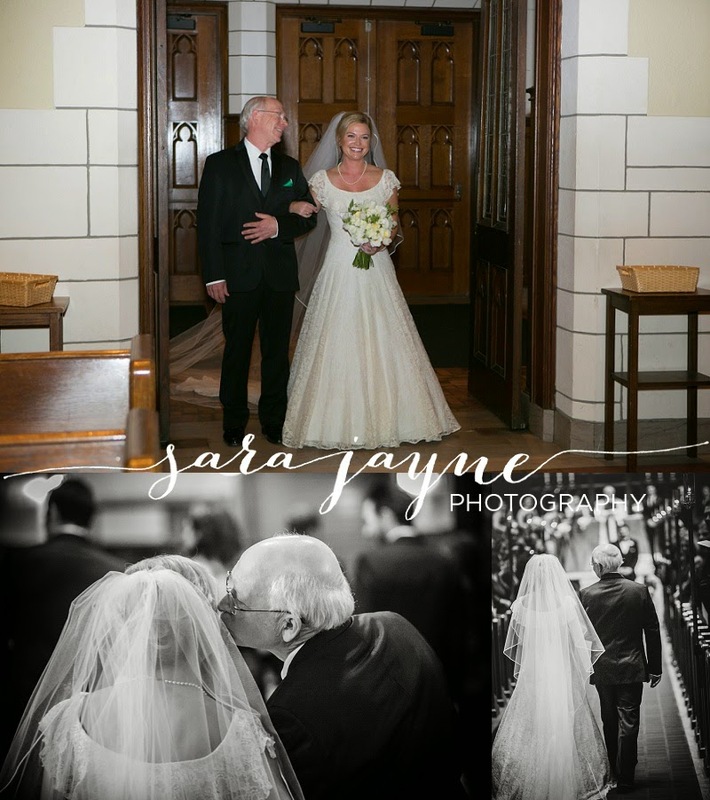 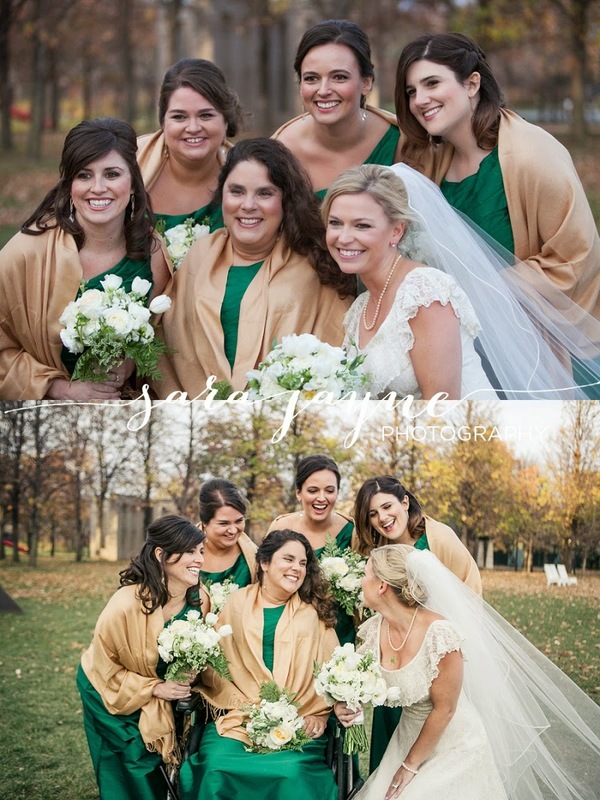 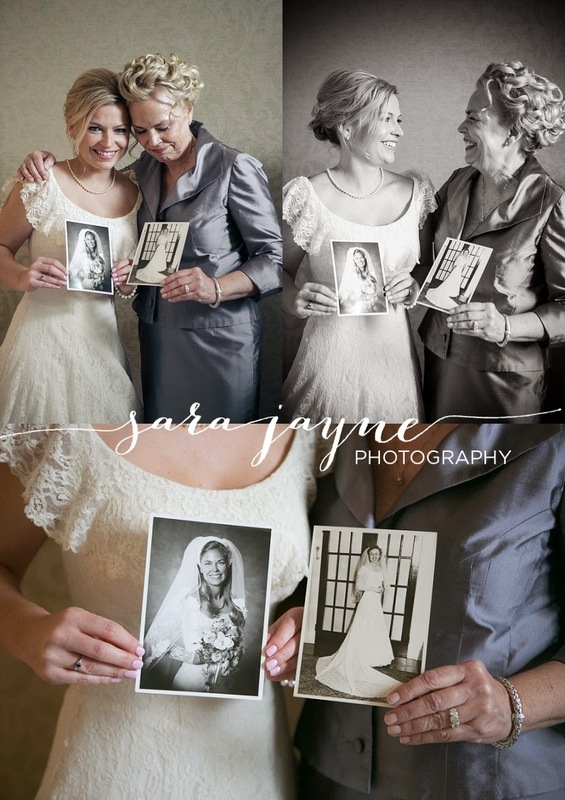 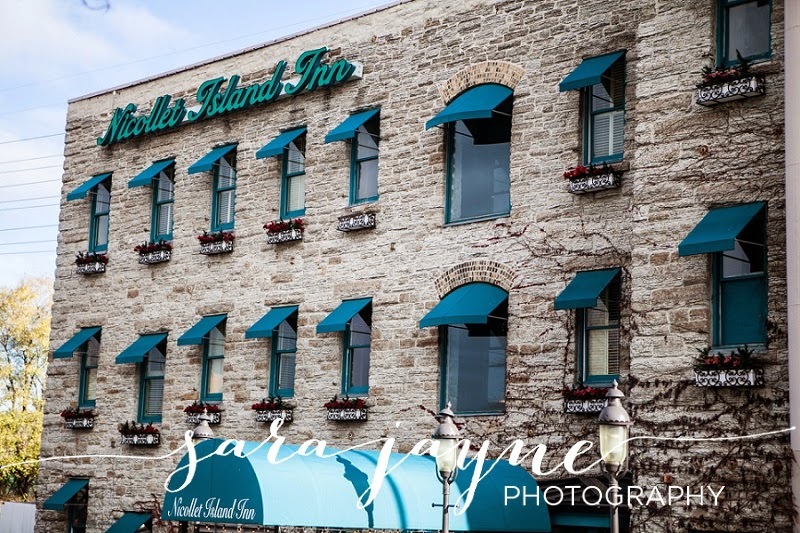 We started at the Nicollet Island Inn where bride Abby put on the heirloom wedding dress her mom wore exactly 30 years prior and her grandmother wore 30 years prior to that. 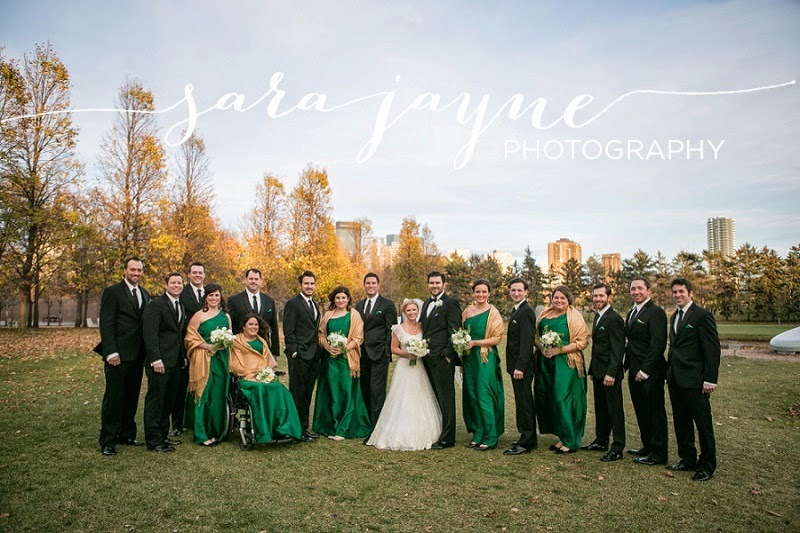 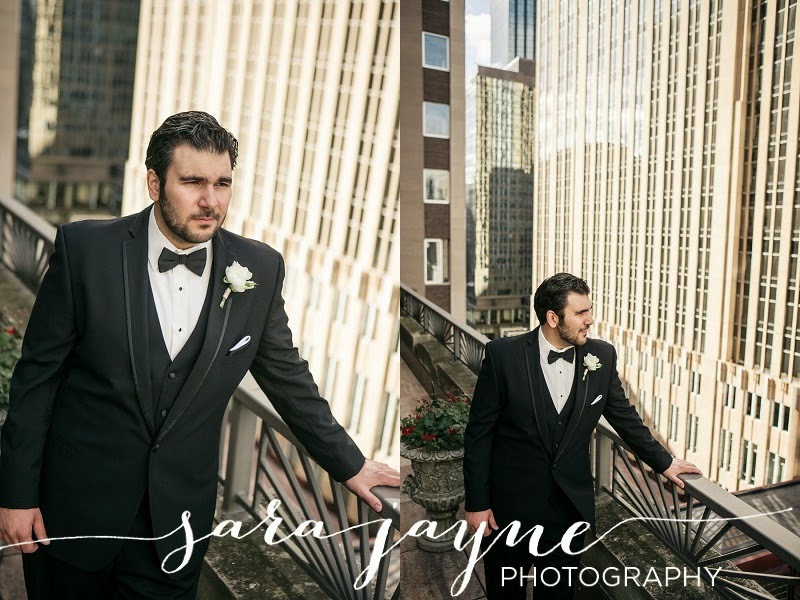 Meanwhile, groom Corey, was with his brothers and best friends at a gorgeous downtown condo overlooking downtown Minneapolis. 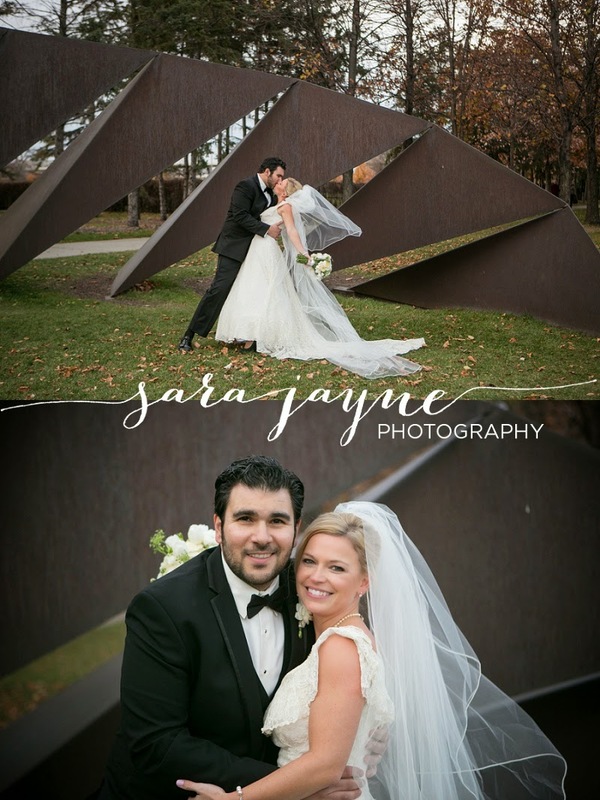 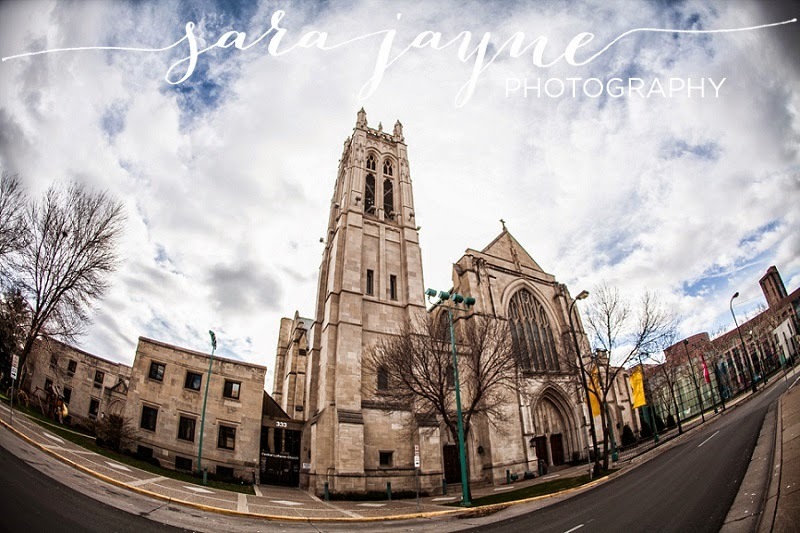 After their Central Lutheran Church ceremony and photos at the Minneapolis Sculpture Garden, we made a pit stop at My Burger (owned by the groom's family) for an impromptu bite to eat and some fun candid photos. 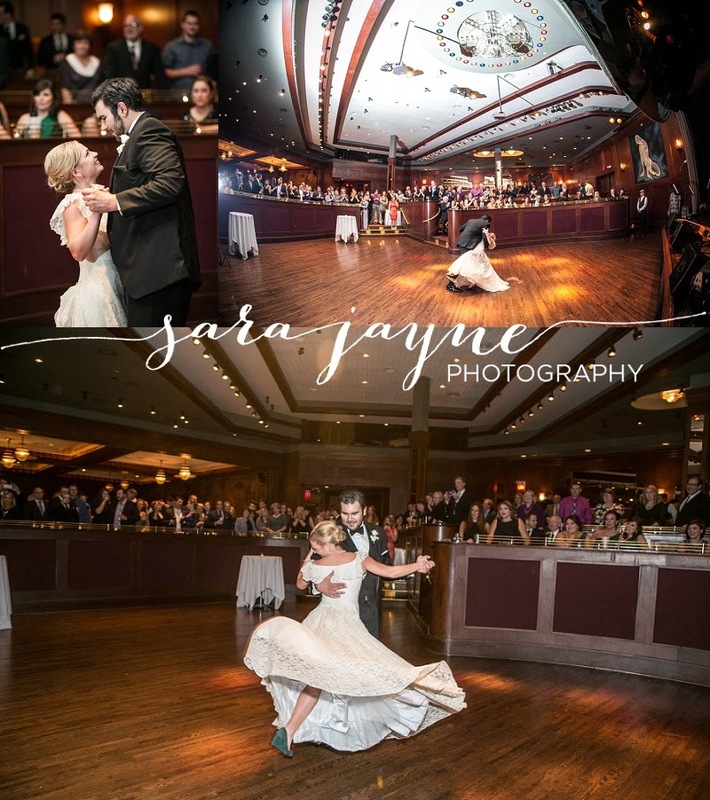 We ended the night at their reception venue, the Metropolitan Ballroom. 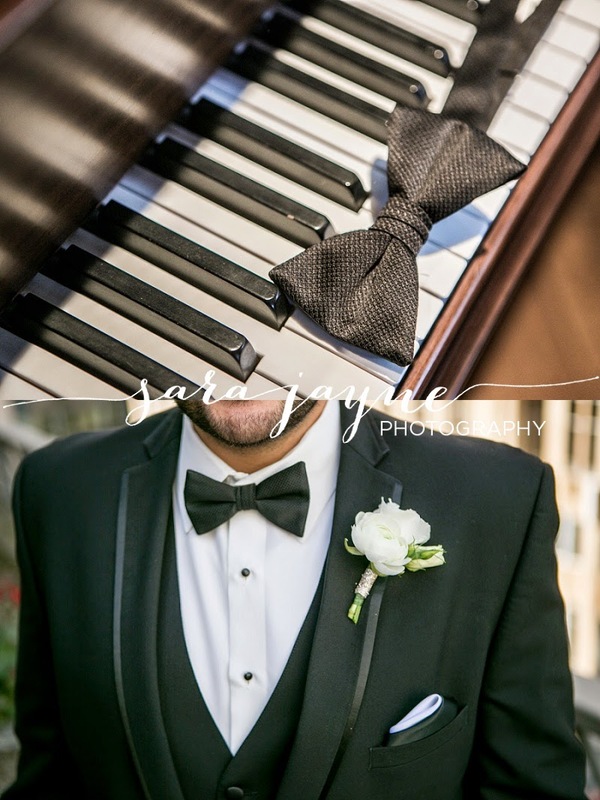 After some heartfelt and hilarious speeches, the live band kicked off a night of fun, laughs and beautiful moments. 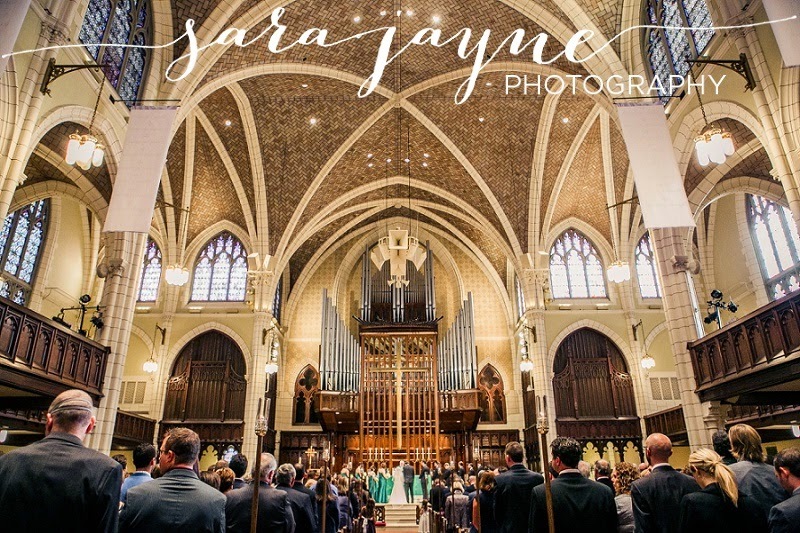 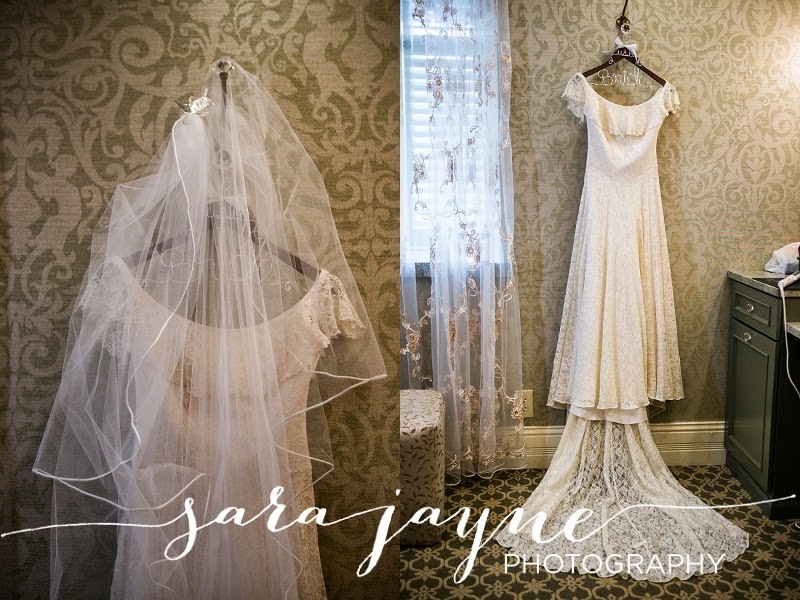 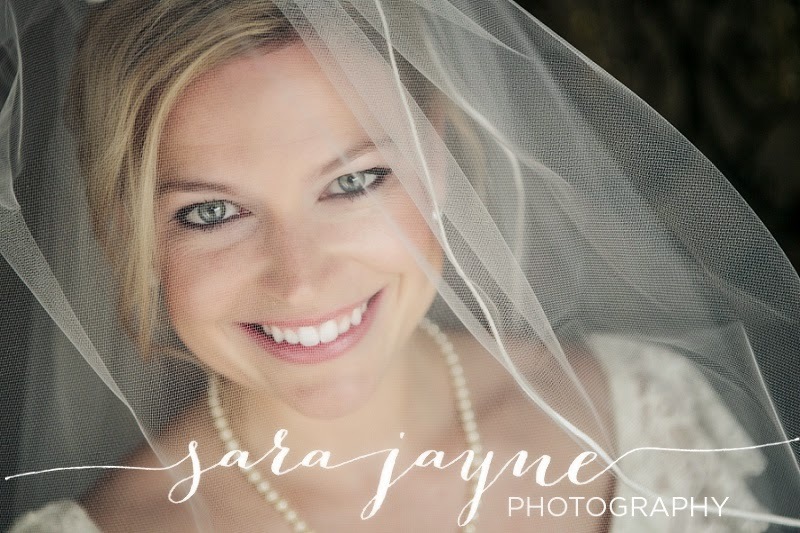 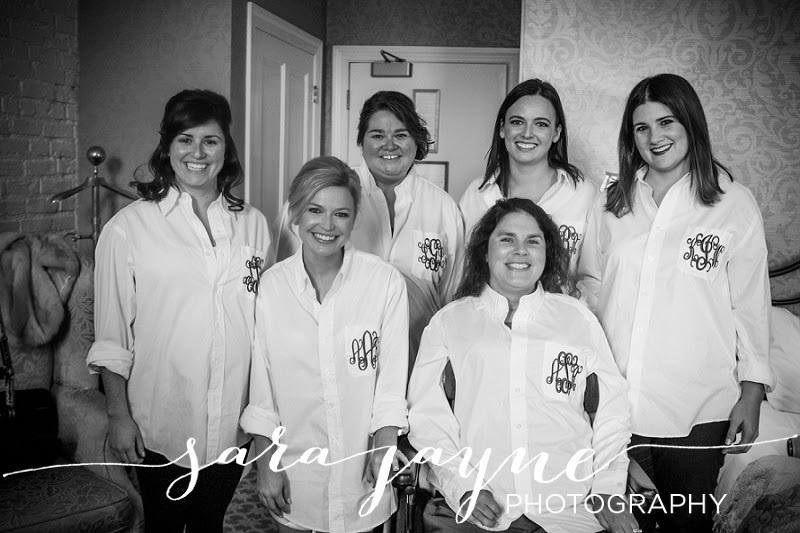 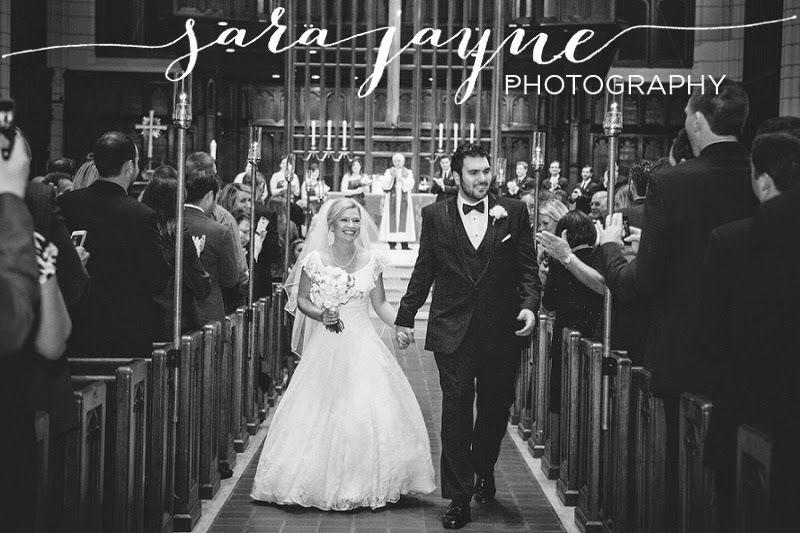 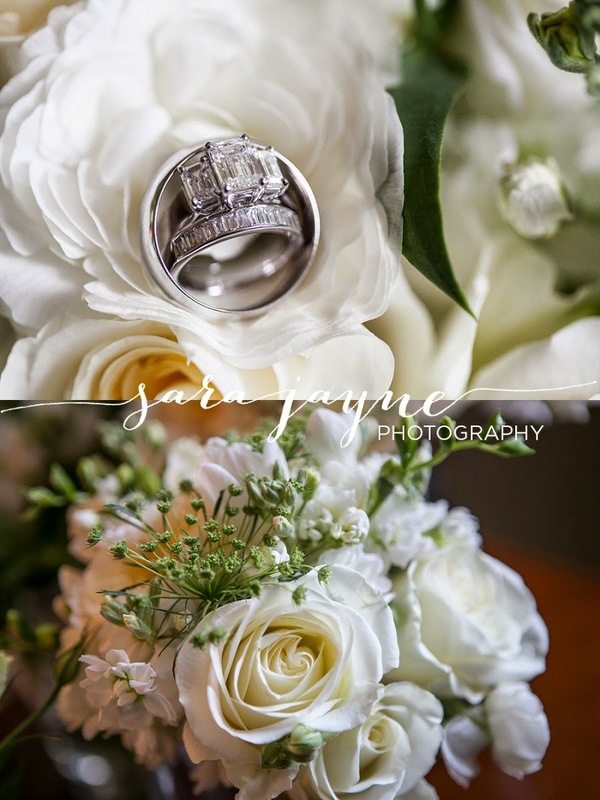 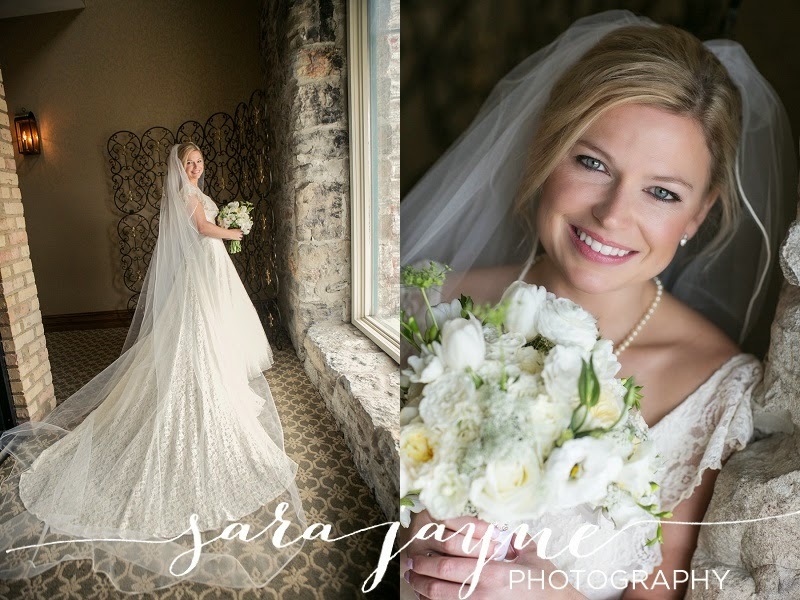 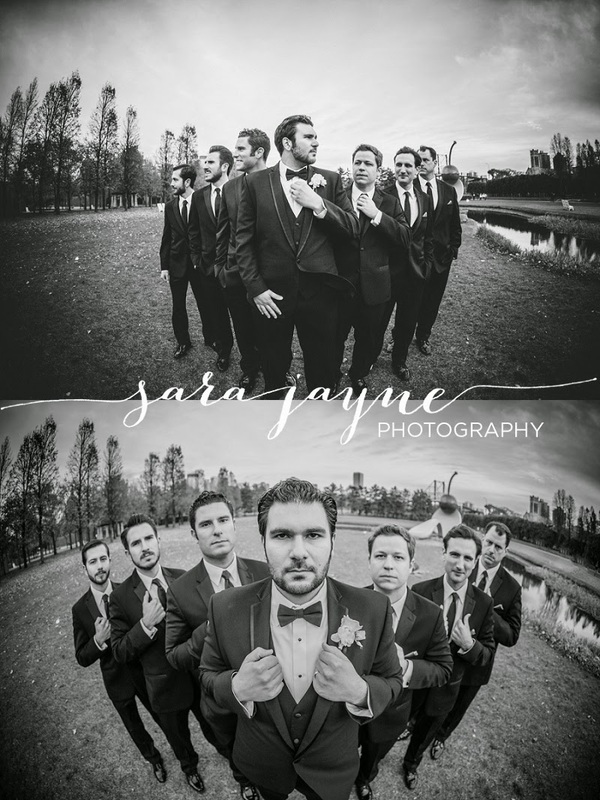 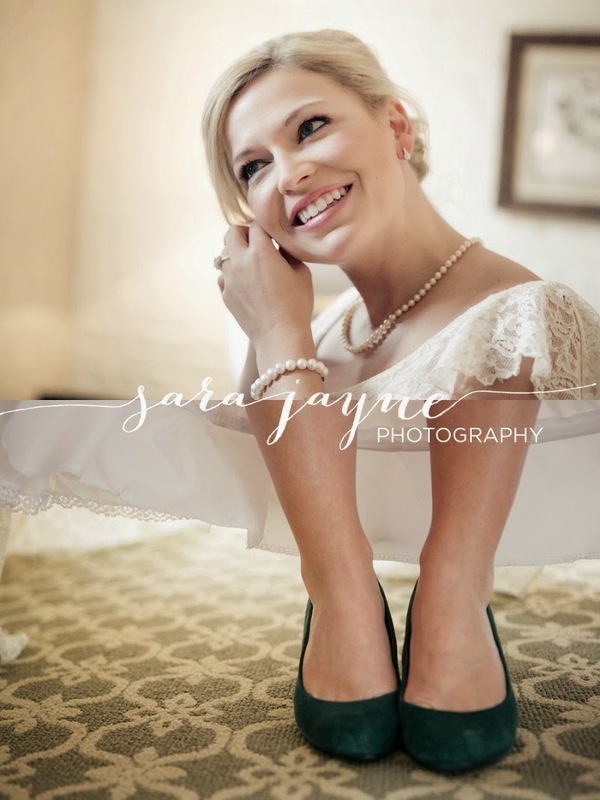 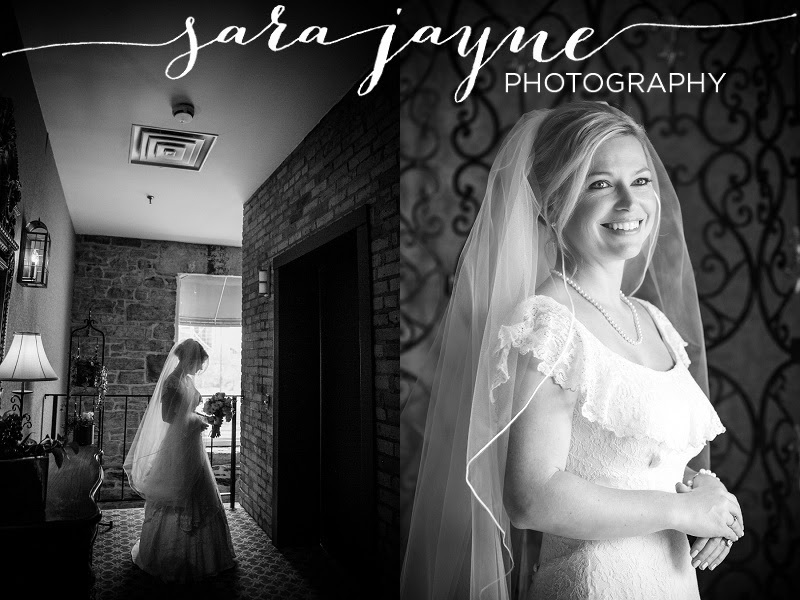 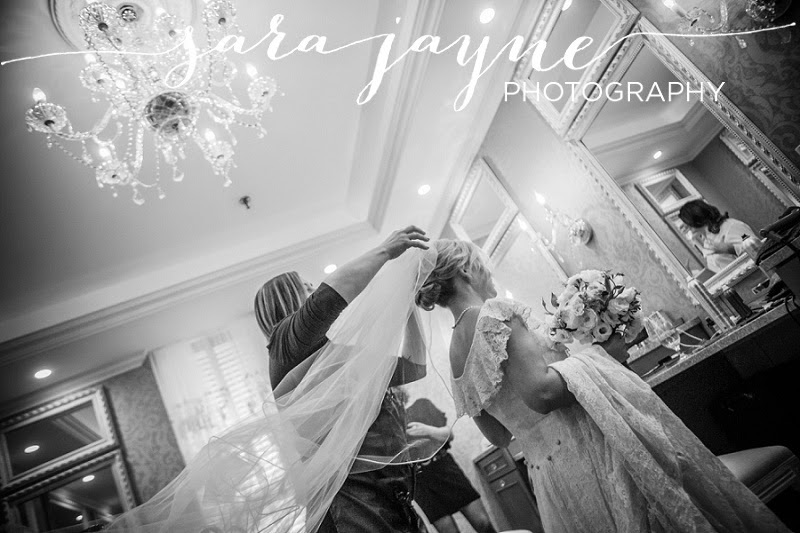 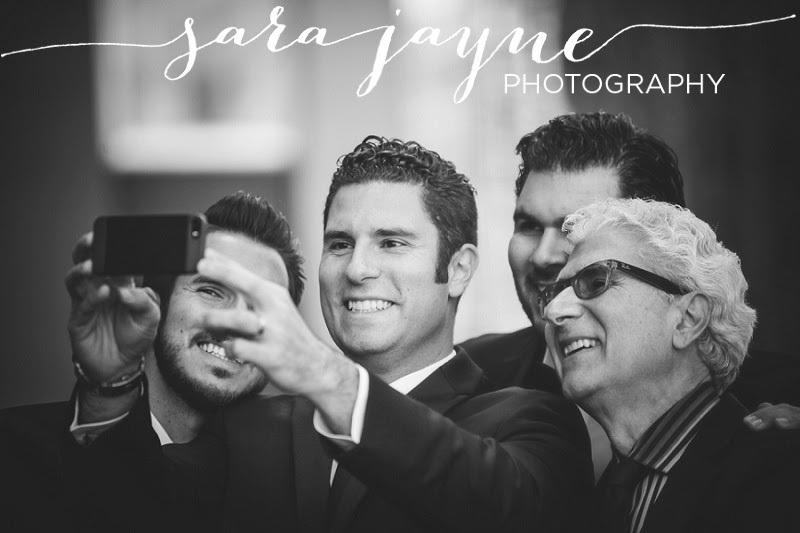 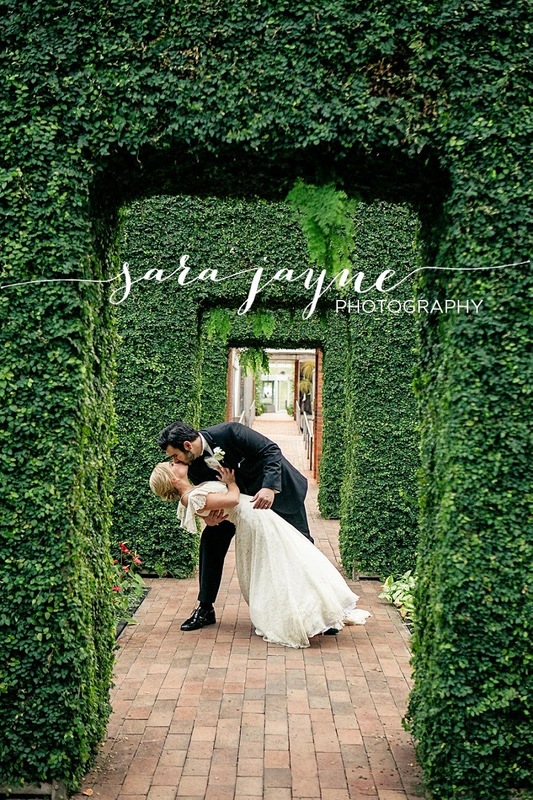 I am so excited to share just a few of my favorite images from their unforgettable day!